Sir Ranulph Fiennes OBE will be helping to raise cash for Butterwick Hospice Care when he appears at Ramside Hall Hotel, Golf and Spa on Thursday 15 March. The fundraising dinner has been organised by the Stockton-based charity, and will be held at the hotel’s newly refurbished ballroom. Sir Ranulph, described as ‘the world’s greatest living explorer’ by the Guinness Book of Records, holds several endurance records, was the first person to visit both the North and South poles by foot and was the first to completely walk across Antarctica. Also a prolific writer and poet, he now shares his stories and experiences as a motivational speaker. The event will support Butterwick Hospice Care, which works to improve the quality of life for those with a progressive life limiting illness, along with offering support for their friends and family. John Adamson, Director of Ramside Estates, has been a long-term supporter of the charity. “Over the last few years, we have held a number of events to support Butterwick Hospice Care and each time we are impressed at the generosity of people who want to get involved helping such an important cause,” he said. 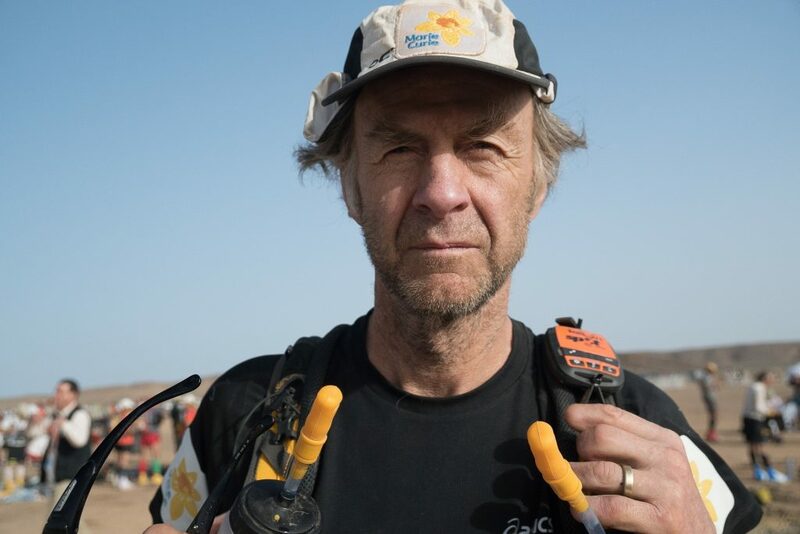 “This time we have decided to host a charity dinner and I’m delighted that we have managed to secure Sir Ranulph Fiennes OBE. He has an incredible story and background, and is, I believe, one of the most inspirational characters of our generation. 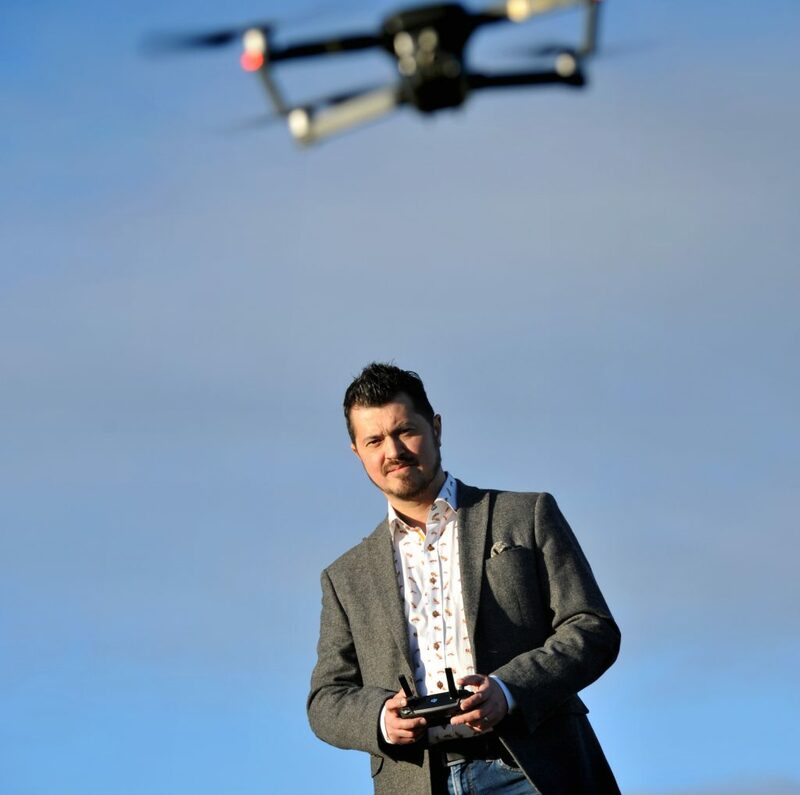 “He will be giving our guests a fascinating insight into his life and the adventures he’s had along the way, and I’m sure it will be a fantastic event. Tickets for the charity dinner with Sir Ranulph Fiennes OBE cost £75 per person, and include a four-course meal and cheeseboard.